Voting opens for the Heavy Music Awards - GENRE IS DEAD! Heavy music is celebrated by many, but awarded by few. 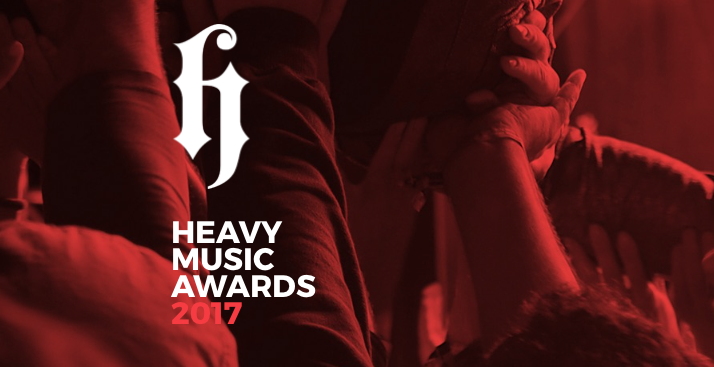 That’s why the Heavy Music Awards were brought to life – ‘an entirely independent vehicle to democratically crown the best of the year in heavy music’. The selection was made by a wide panel of judges from several fields in the alternative music industry. You can vote for your favourite album, best album artwork, best live band, best international act, best newcomer and many other categories. Cast your vote here! The winners will be announced during the ceremony on August 24th at House of Vans in London, UK. Over 18s can win tickets to this event by casting their vote.